Alexandra joined the Bennett Griffin Private Client team in October 2017 and is based at our Ferring office. Alexandra qualified as a solicitor in December 2012 and has specialised in Court of Protection work since then. Alexandra has experience in working with both panel deputies and lay deputies and has extensive knowledge of the Court of Protection. Alexandra has made numerous applications to the Court for various matters including requesting permission for purchase and/or adaptations and lifetime gifts. Alexandra also specialises in Lasting Powers of Attorney and registering Enduring Powers of Attorney. 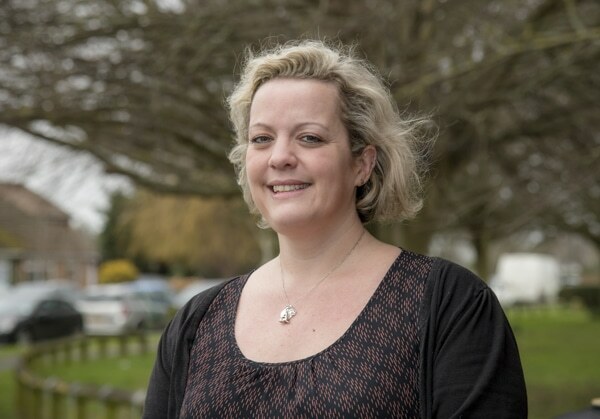 Alexandra prides herself on not being a “normal” solicitor and thinks outside the box, whilst always providing a high quality of service for her clients. In her spare time Alexandra enjoys reading, quiz nights and travelling around the world to work with animals (mainly big cats). Before joining Bennett Griffin Alexandra spent time in South Africa volunteering at a lion sanctuary.